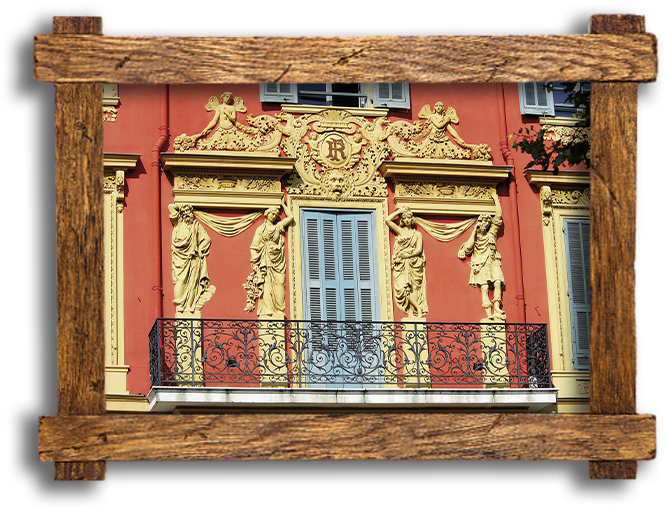 Based in Nice, the "Adventures on the Coast Agency" offer these treasure-hunts to the public. 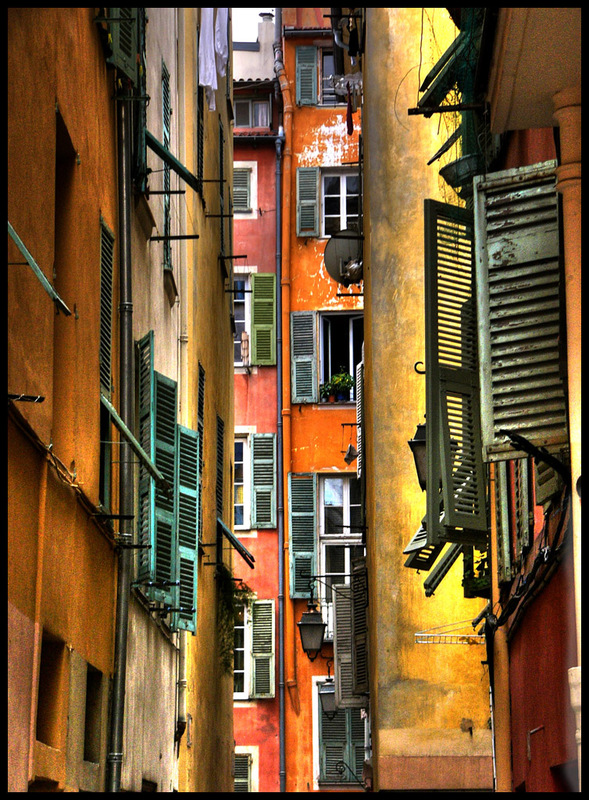 Thanks to our treasure-hunts, you will discover the heritage of the city of Nice. 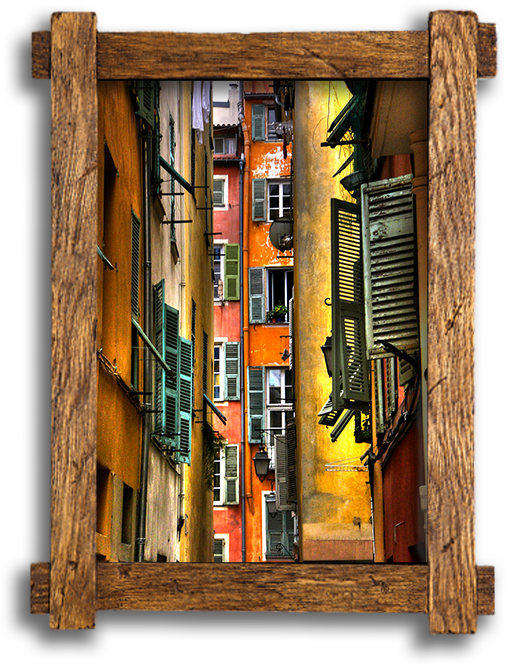 Around the places where it is held, you will take a journey into the past and have a dream with your eyes wide open. 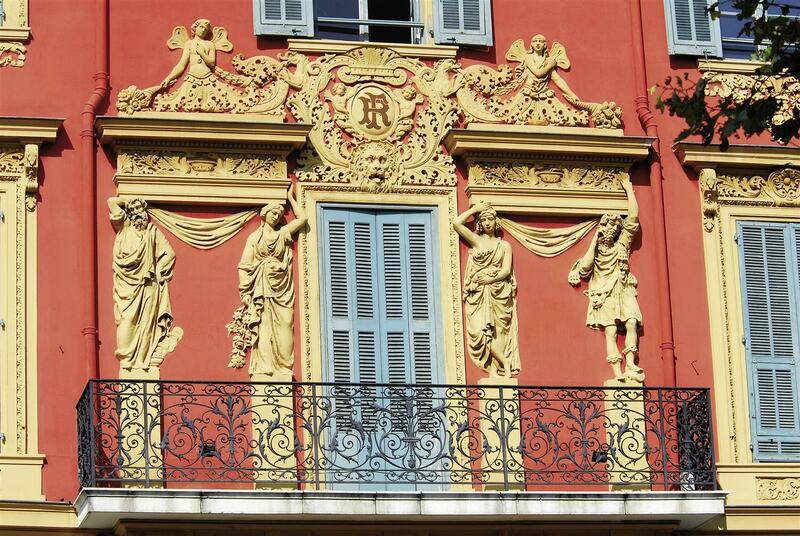 The city of Nice abounds with interesting places and unusual sites, thanks to its historical past. Her mysteries and curiosities .. often hidden behind her rich vegetation and architecture. 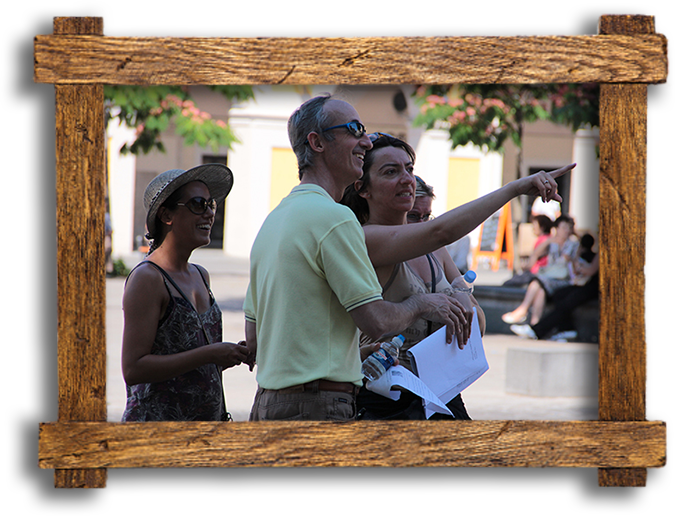 This treasure-hunt will take you on a path through "la Vièia Vila" - the Old Town, up to the foothill of the Castle which cradled the city, a small greek colony at origin. 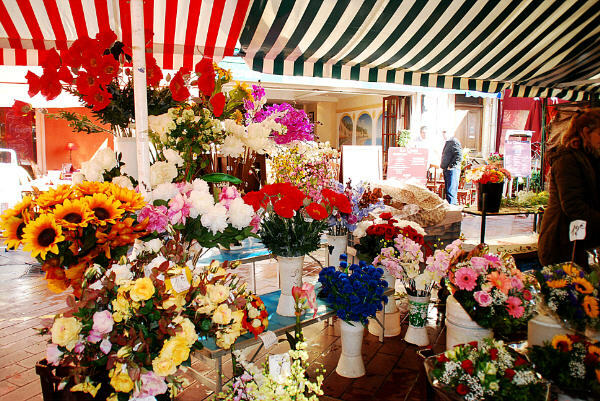 You will also pass by the port as well as the Promenadedes Anglais. 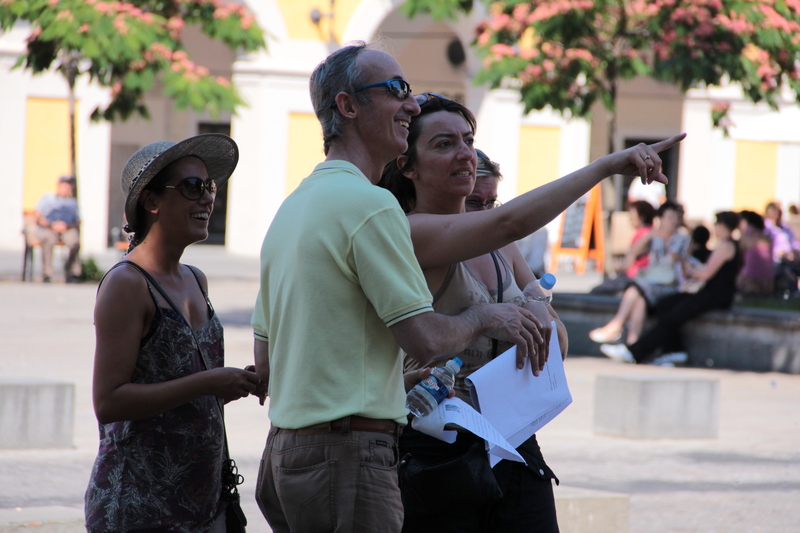 We offer these treasure-hunts for Companies so that players can work together, establish and consolidate team relations. They are devised in order to entertain, stimulate and maintain team spirit. “the most important thing is not winning, but taking part”. So, future hunters, Good Luck ! 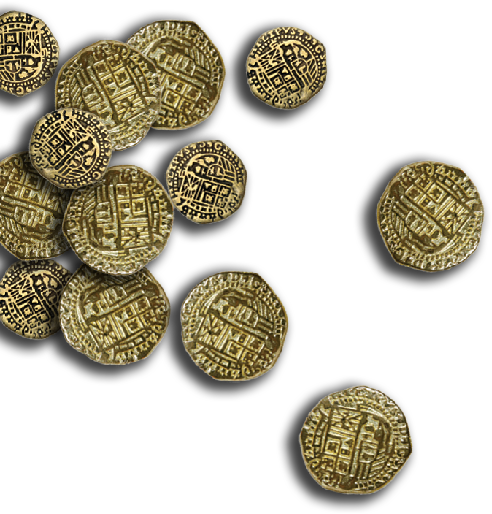 How do our treasure-hunts work ? 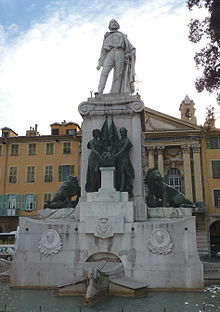 The participants gather in front of the “Fontaine d'Apollon” (Fountain of Apollo) at Place Massena, which is in the heart of the city. 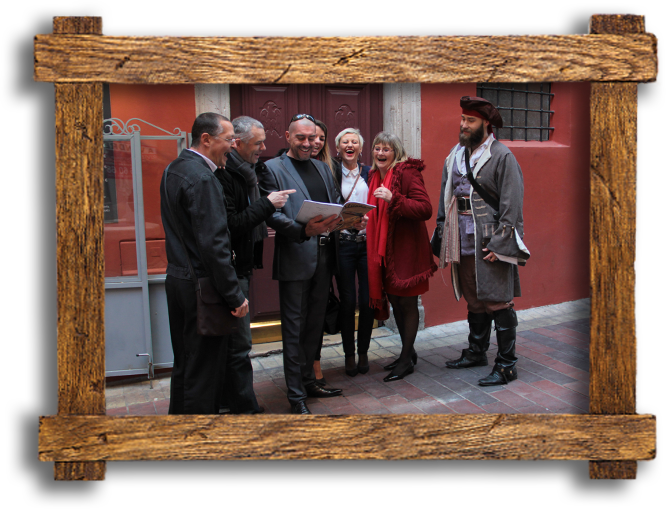 After a short briefing, a mysterious character will give to each team a booklet on the history of Nice, the origin of the treasure of Black Morgan who was a pirate from Nice in XVIII century. In this booklet you will find the clues to find the treasure. Your teams are now ready ! The adventure can begin ! A journey which is full of obstacles and puzzles to solve. Costumed extras will give you quizzes to complete throughout the game. 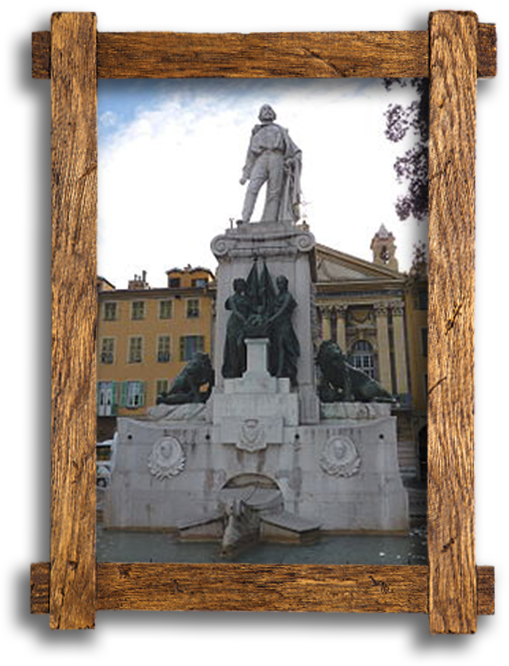 Thanks to its past and its exceptional climate, Nice possesses architectural wonders and unique vegetation. A heritage celebrated by a myriad of writers, painters and illustrious musicians. To inspire and strengthen working-relationships within your Company. 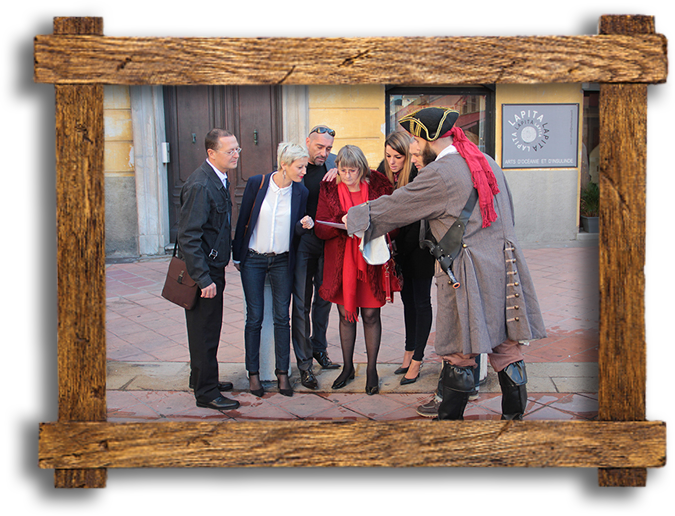 Our treasure hunts are available to all your staff, who will be divided into competing teams of 5 to 7 members. 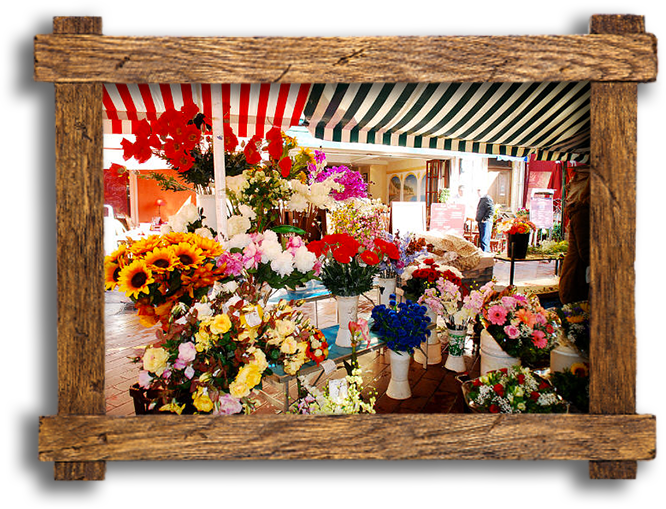 You will find yourselves immersed in a scenario which will encourage teamwork and incite team spirit. Each participant will become involved in order to fulfil their mission .. to win !